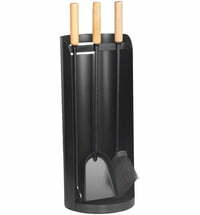 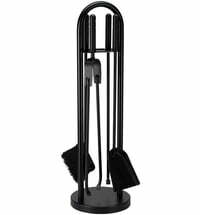 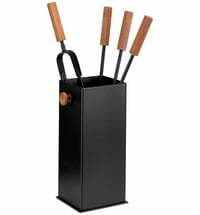 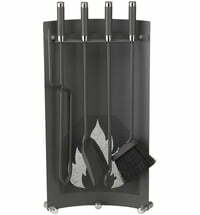 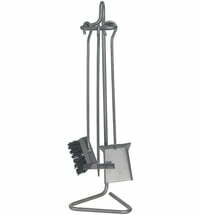 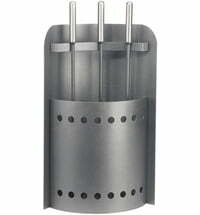 The Montana 1 Fireplace Tools by Schössmetall are the perfect aids in the maintenance and cleaning of your chimney. 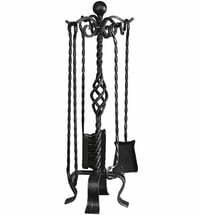 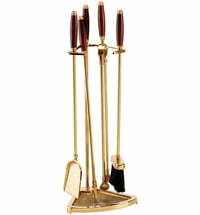 Made of wrought iron, with decorative buttons made of brass. 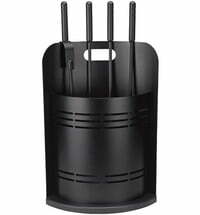 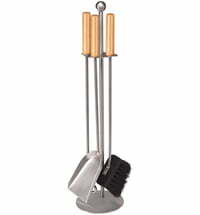 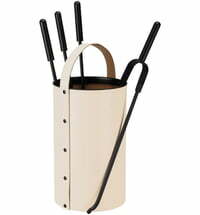 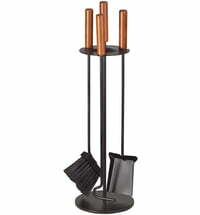 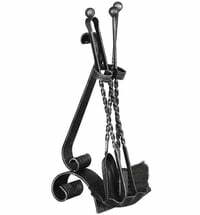 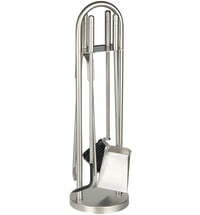 High-quality, well-designed fireplace tools, with convenient hanging storage.